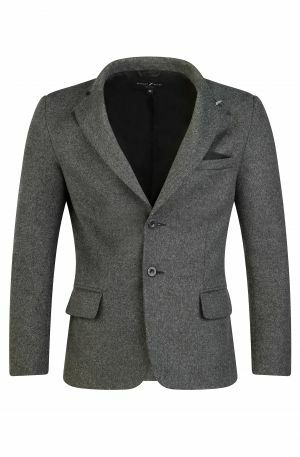 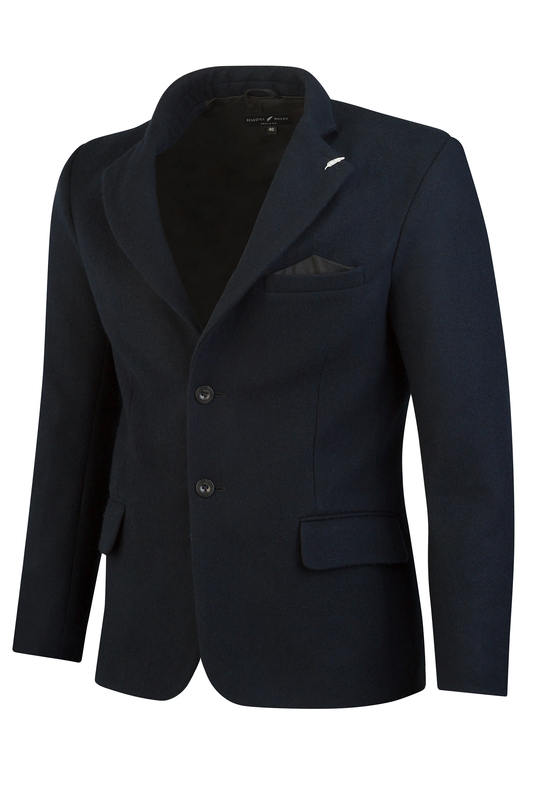 The foundation of every gentleman’s wardrobe is a great blazer. 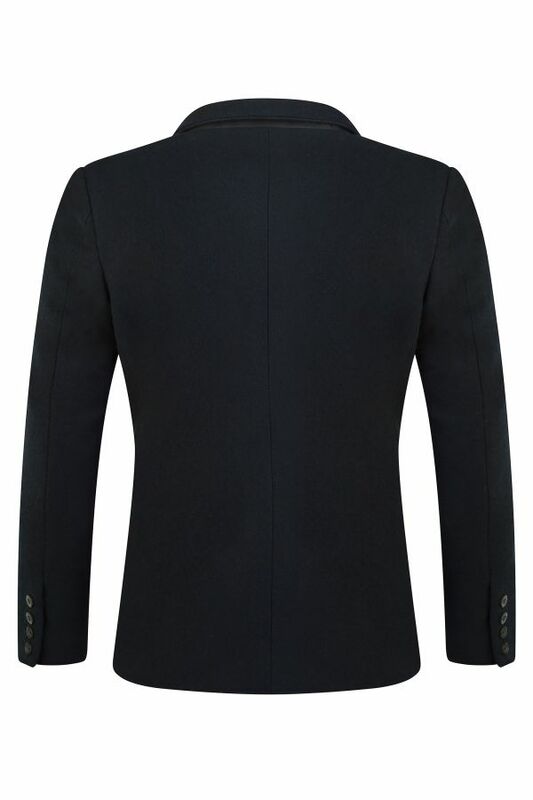 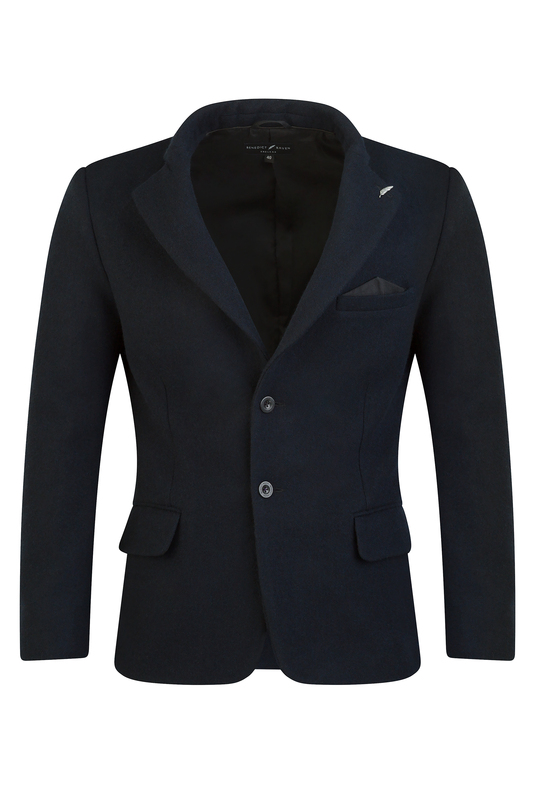 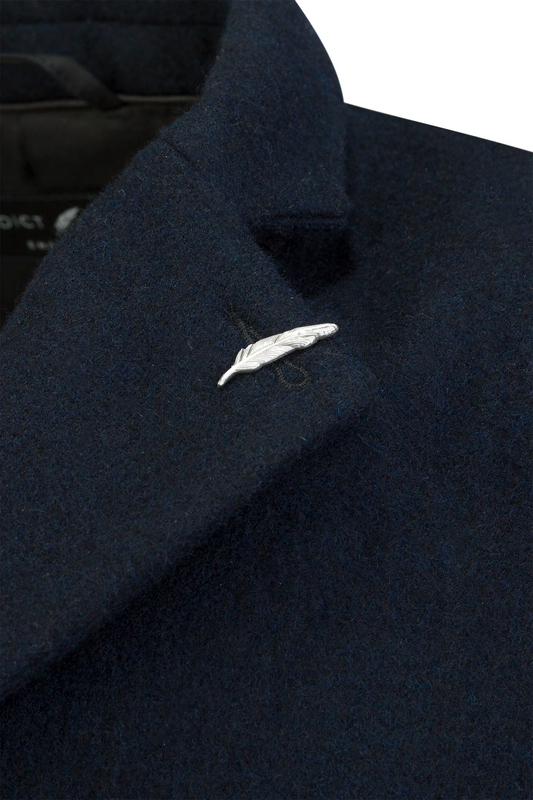 Crafted in England with 100% wool spun in the UK, marks our benchmark smart casual blazer the Kensington. 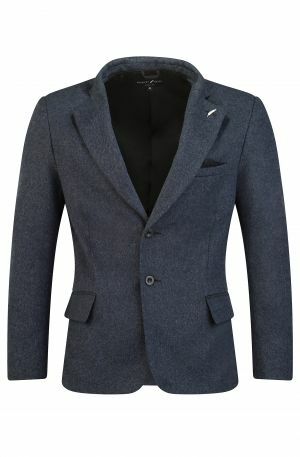 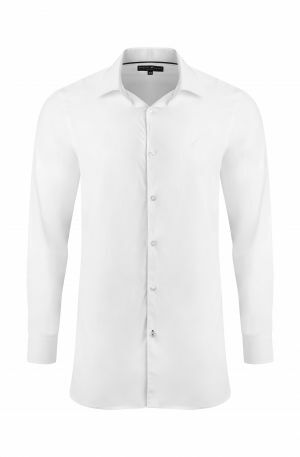 Our two-button single breasted blazer is expertly cut for a slim fit that you’ll want to wear every day. 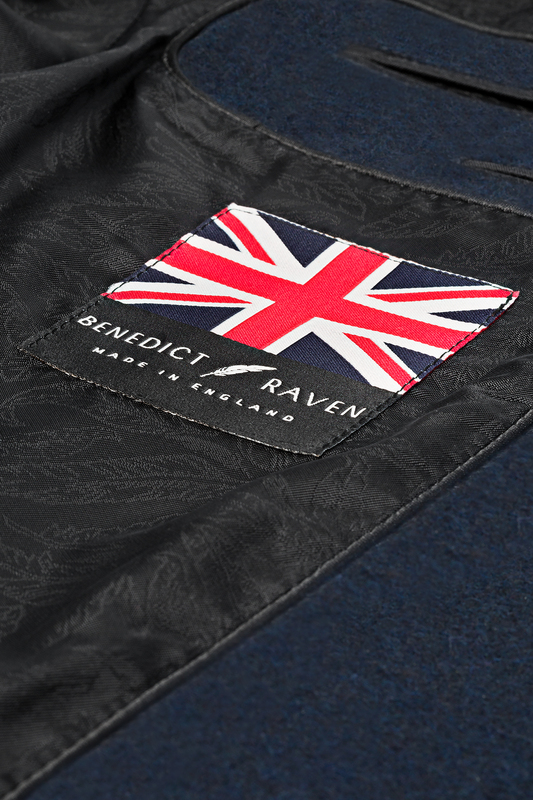 Inspired detailing infused with Benedict Raven’s signature subtle feather jacquard lining completes the blazer for a finish of elegance and lasting structure. 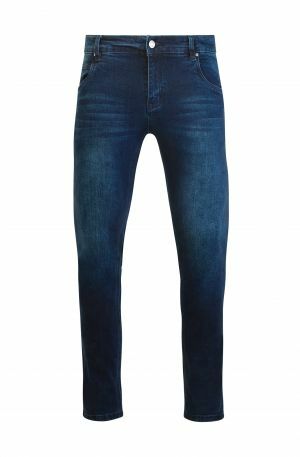 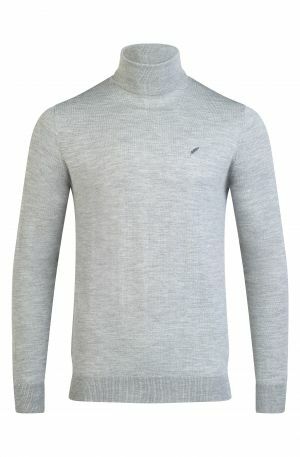 Partner with your favourite denim for a casual look or pair with chinos for more formal affairs.